Bolivian President Evo Morales will file a lawsuit against the US government for crimes against humanity. 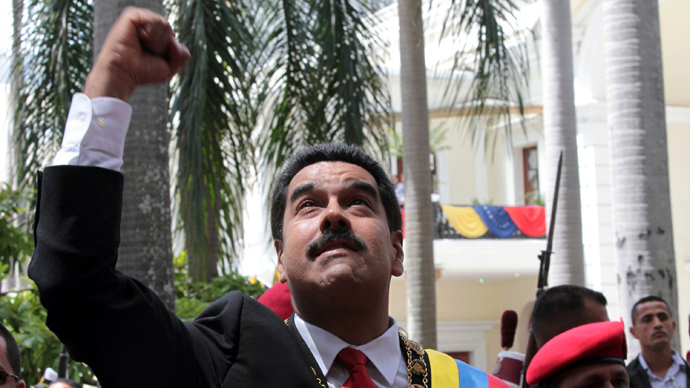 He has decried the US for its intimidation tactics and fear-mongering after the Venezuelan presidential jet was blocked from entering US airspace. “I would like to announce that we are preparing a lawsuit against Barack Obama to condemn him for crimes against humanity,” said President Morales at a press conference in the Bolivian city of Santa Cruz. He branded the US president as a “criminal” who violates international law. 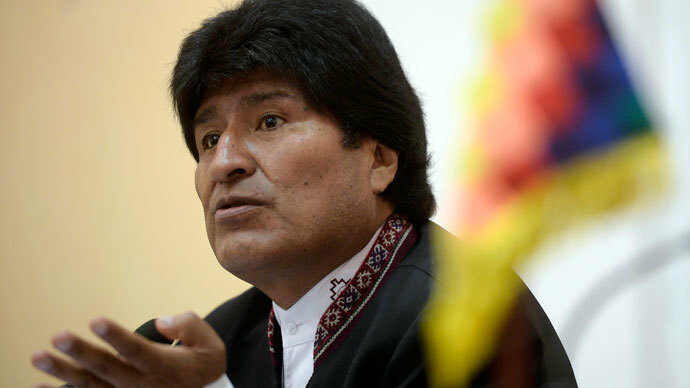 The Bolivian president has suggested that the members of CELAC withdraw their ambassadors from the US to send a message to the Obama Administration. As an additional measure he will call on the member nations of the Bolivarian Alliance for the Americas to boycott the next meeting of the UN. Members of the Alliance include Antigua and Barbuda, Cuba, Dominica, Ecuador, Nicaragua, Venezuela and Saint Lucia. “The US cannot be allowed to continue with its policy of intimidation and blockading presidential flights,” stressed Morales. The Venezuelan government announced on Thursday that President Nicolas Maduro’s plane had been denied entry into Puerto Rican (US) airspace. 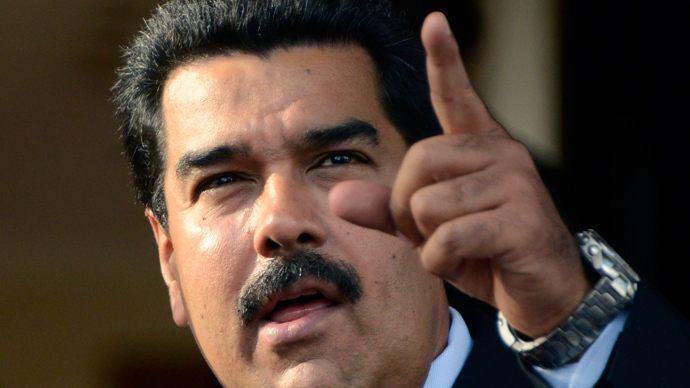 President Maduro was due to arrive in Beijing this weekend for bilateral talks with the Chinese government. 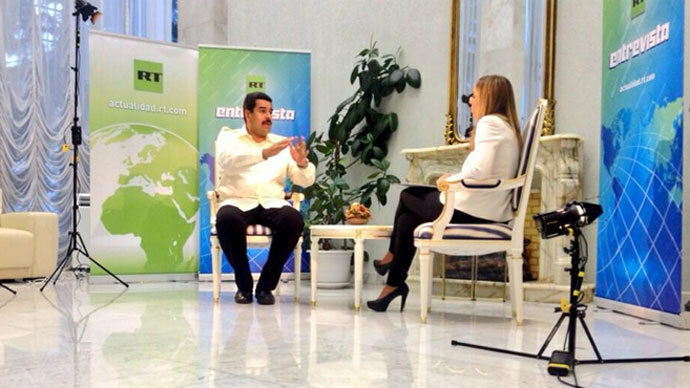 Jaua was adamant that the Venezuelan leader would reach his destination, regardless of any perceived interference. The US government has not yet made any statement regarding the closing of its airspace to the Venezuelan presidential plane. Puerto Rico is an unincorporated territory of the US. 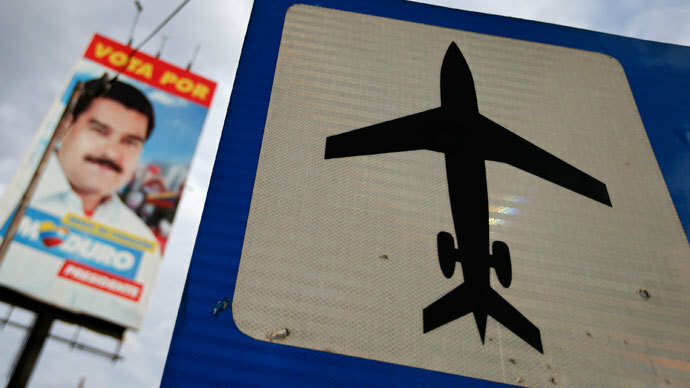 Washington’s relations with Latin America have deteriorated since the beginning of the year following the aerial blockade that forced Bolivian President Evo Morales’ plane to land in Austria in July. Several EU countries closed their airspace to the presidential jet because of suspicions that former CIA employee Edward Snowden - wanted in the US on espionage charges - was on board. Bolivia alleged that the US was behind the aerial blockade. Later in the year, the revelations on the US’ global spy network released by Edward Snowden did little to improve relations. Leaked wires revealed that the National Security Agency (NSA) had monitored the private communications of both the Brazilian and Mexican presidents. The Brazilian government denounced the NSA surveillance as “impermissible and unacceptable,” and a violation of Brazilian sovereignty. As a result of US spying Brazilian President Dilma Rousseff has postponed a state visit to Washington in October.